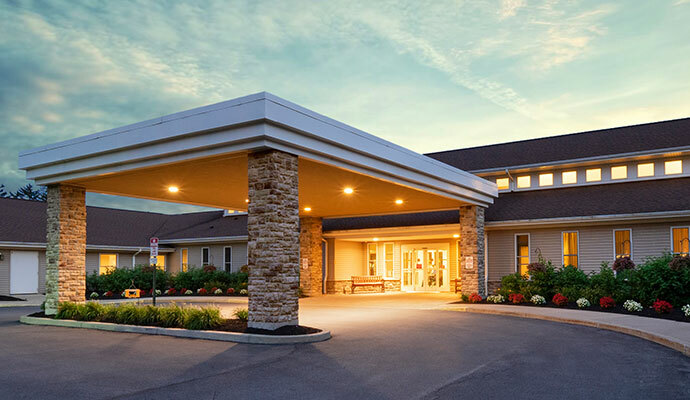 Family owned and operated for over 25 years, Brompton Heights is a luxurious one-story Assisted Living and Memory Care Residence located on six acres of land in beautiful Williamsville, NY. Options include Assisted Living, Memory Care, Respite Care and Independent Living. Brompton Heights has 180 Assisted Living beds, 20 Memory Care beds, 10 Independent Living apartments and now has its Enhanced License which allows residents to age in place.